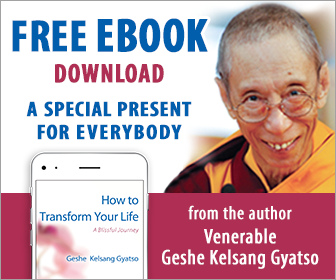 With 1100 Kadampa Buddhist centers and groups around the world, there are thousands of people now practicing Kadampa Buddhism under the guidance of Venerable Geshe Kelsang Gyatso. 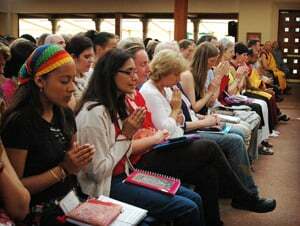 There are different types of spiritual community, or Sangha, which are distinguished by the type of vow one takes. Within the Kadampa community there are 700 monks and nuns. Those who take Bodhisattva vows promise to follow the Bodhisattva’s way of life to attain enlightenment for the benefit of all living beings.